Hello my name is Eric F.Krygelmans. I'm a freelance professional sound technician with more than 18 years of experience in different fields of sound. 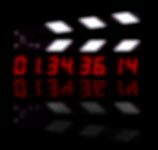 From live FOH, studio recording, audio post-production, to film & TV production sound. 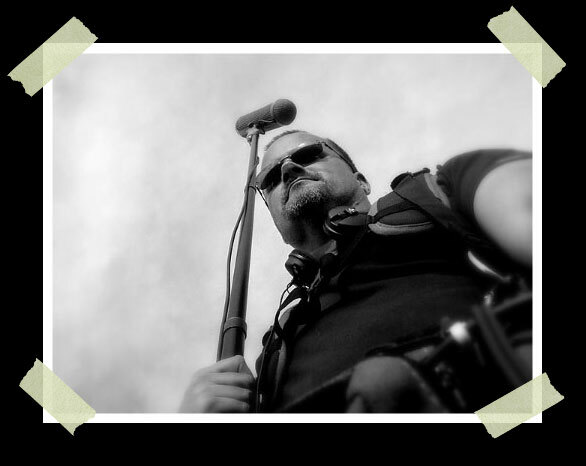 In these last 12 years I've professionally focused myself on Production Sound & Location Sound Recording. I always try to deliver pristine production audio tracks often under the most demanding conditions and bring the tools and skills needed to record perfect sound for your production with the highest quality sound equipment available on the balearic Islands. As a Production Sound Recordist/Mixer I have experience working with all kinds of different video & film camara formats from DVCam, HDV, Betacam, Varicam, Digibeta, Canon 5D-7D, Red One Epic/Scarlet/Dragon, Arri Alexa, to 16mm/35mm, recording sound for Commercials, Music Videos, Features, Short Movies, Reality, TV Dramas, ENG/EFP, with local, national and international production companies from around the world. I'm fluent in English, Spanish and French, and speak some Catalan, Dutch & German. I enjoy working single handedly on corporate/documentary projects as well as working with large crews on TV and film productions. Clean B1 driving license. VAT registered in Spain, and can provide VAT free invoices for EU production Co. (who are in the VIES database) or non EU production Companies.